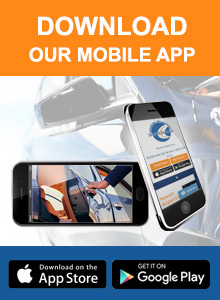 Metuchen Car Service, in Metuchen NJ, is a convenient way to enjoy living in this comfortable borough in Middlesex County. Just five miles northeast of New Brunswick and a short 21 miles southwest of Manhattan, residents of Metuchen enjoy living in a cozy small town setting with easy access to big city services. Metuchen car service offered by American City Express Limo adds an additional layer of convenience for business commuters. 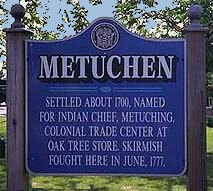 Serious development of what would become the borough of Metuchen started in 1701 when an overseer of roads was appointed for “Metuchen district”. In 1705, Main Street was laid out at the same time as the road from Metuchen to Woodbridge. Originally considered a part of Woodbridge, Metuchen was incorporated as a borough by an act of the New Jersey Legislature on March 20, 1900. Metuchen became a magnet for artists, literary figures and noted intellectuals during the 1890s, acquiring the nickname “the Brainy Boro”. One of the Borough’s two post offices is named Brainy Boro Station. We are inspired by the artistic ambience of the Metuchen community to bring the art of customer care to each and every traveler that chooses us for Metuchen car service to and from area travel hubs such as train stations and Newark airports, as well as convention halls and business centers in the surrounding communities.